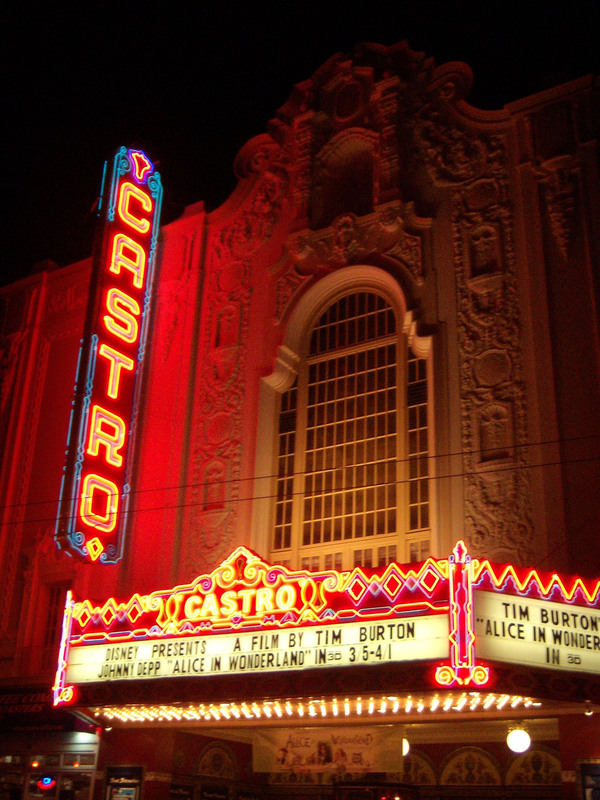 The Castro Theatre was built in 1922 by pioneer San Francisco theatre entrepreneurs, the Nasser brothers, who started with a nickelodeon in 1908 in the Castro neighborhood. The Castro's designer was Timothy L. Pflueger (1894-1946) who went on to become a famous Bay Area architect. In 1977, the Castro was designated City of San Francisco registered landmark number 100. It is one of the few remaining movie palaces in the nation from the 1920s that is still in operation.